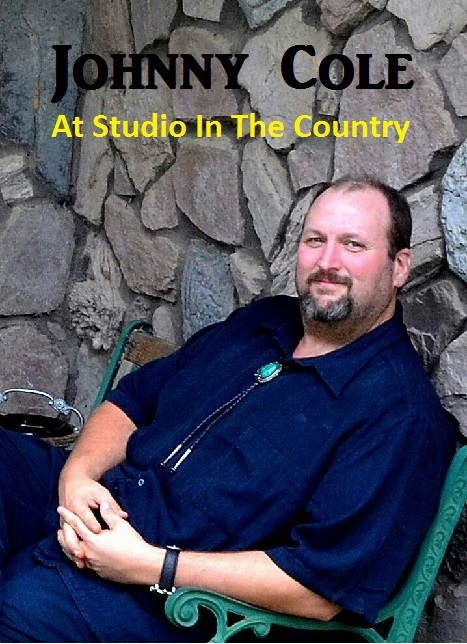 In previous articles, I have written about what an exciting year 2015 has been for artist Robby Amonett, photographer Stephen Anderson, and The Southland Music Line. Personally, I have several people to thank for their contributions to The Line. Obviously, I thank Stephen and Robby for making this pilgrimage in search of great music with me. iT has been a fun journey and continues to be at The Line. 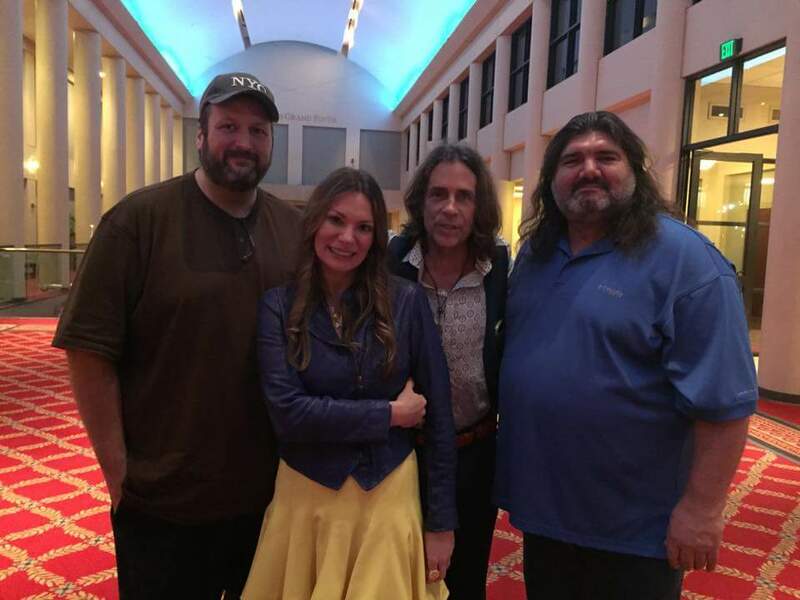 I have traveled to many shows in the company of good friends including Bobby Rayborn, Harry Stewart and Stefan Lawson. Bobby Rayborn and I made trips to Tupelo, MS (Town Mountain, Billy Joe Shaver); Birmingham, AL (Steve Winwood and Sugarcane Jane); Austin, TX (Willie Nelson’s 4th of July Picnic); and Nashville, TN (Rolling Stones, Brad Paisley, Carrie Underwood, Joe Walsh). 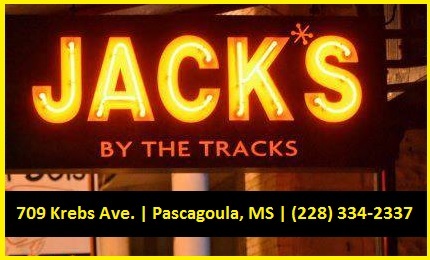 Bobby and I often discuss upcoming shows across the south during my weekly stops at Jack’s by the Tracks. He is one of the most devoted music fans that I have ever known. In 2015, I had the privilege of sitting in on some podcasts with Stefan Lawson and Coastal Noise. Stefan I made trips to shows at Birdie’s Roadhouse in Angie, LA and an annual music event in Magnolia Springs, AL that featured The Mulligan Brothers and Willie Sugarcapps. 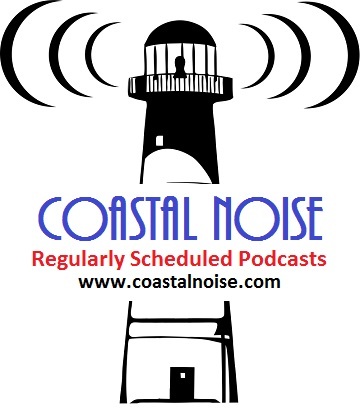 I regularly join Stefan Lawson’s Coastal Noise podcast with others to discuss music and various topics. I also enjoyed traveling to a number of shows with Harry Stewart. He is a true music enthusiast in every sense of the word. 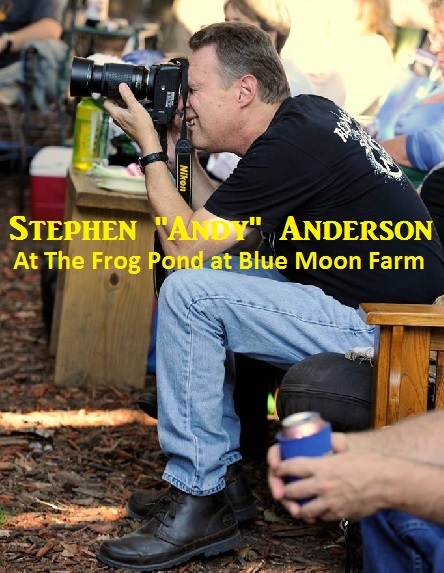 It’s always fun attending a show with Harry at The Frog Pond at Blue Moon Farm in Silverhill, AL, which is one of the best live music destinations in the country. 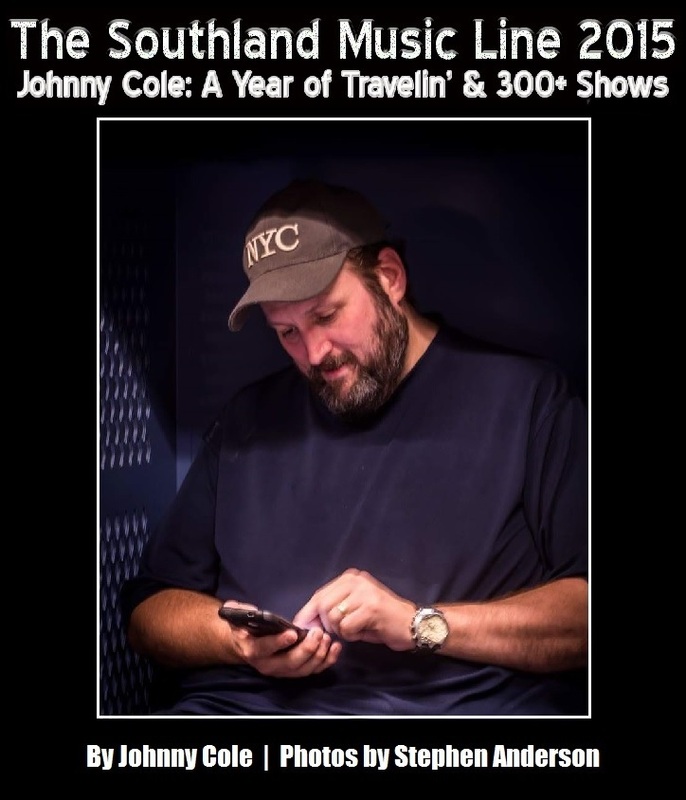 In 2015, I attended 300+ shows and traveled thousands of miles – so many highlights! One of these highlights was the opportunity to follow the Rolling Stones to several of their North American shows, including three in the South. I will be listing all of the 2015 shows that I have attended at the end of this article. It is hard to list favorites – there is too many to count! Several albums released in 2015 could be named my favorite of the year; the same can be said of shows, festivals and live venues. One of my favorite songs from this past year was “Museums” by John Calvin Abney, which appears on his album, “Better Luck”. My good friend John is one of several incredible musicians from the Oklahoma music scene. He was kind enough to give me the original handwritten lyrics to”Museums” (original title: “Honey, That’s Fine”) following a show in Mobile, AL. I was fortunate enough to see a few of John’s shows in 2015. I traveled to a number of spectacular destinations across the country to see some great shows. The southern venues were no exception: Jack’s by the Tracks in Pascagoula, MS; Callaghan’s Irish Social Club, The Listening Room, The Merry Widow (all three in Mobile, AL); The Thirsty Hippo in Hattiesburg, MS; Eddie’s Attic in Decatur, GA; Irish Coast Pub (home of the most exciting Open Jam Nights around) in Gulfport, MS; and many others. 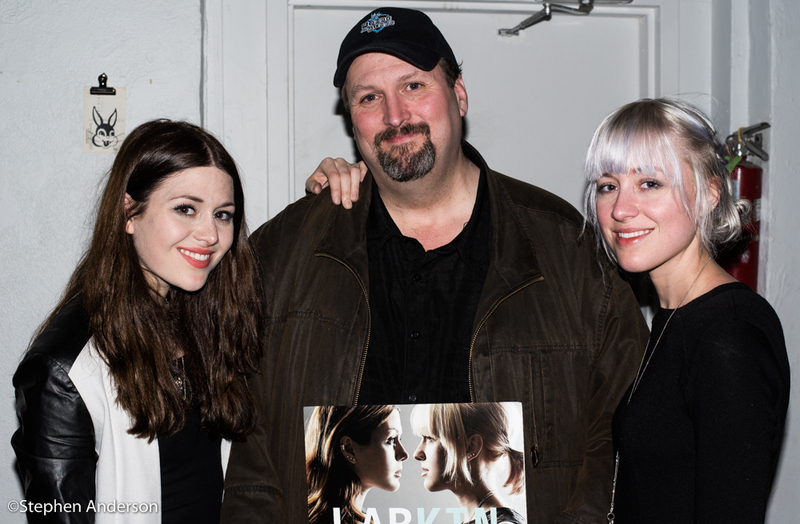 Me with Larkin Poe’s Rebecca and Megan Lovell (Thur. Jan. 22, 2015). 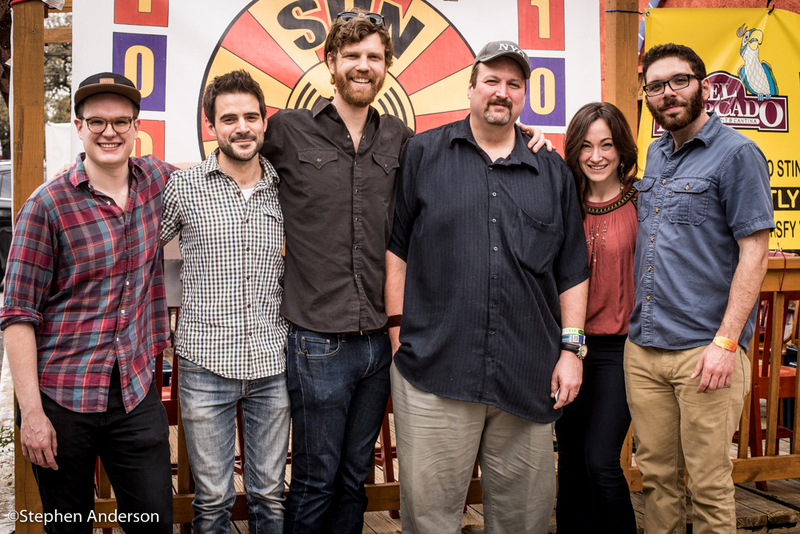 After seeing them at shows in Atlanta, GA and Easton, MD in 2014, I was fortunate to see them again in 2015 – New Orleans (above) and later in Memphis when they shared the stage with Elvis Costello. Photo by Stephen Anderson. 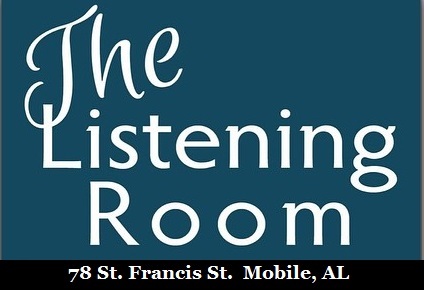 Whether traveling to sensational music events such as the 30A Songwriter’s Festival in northwest Florida, South by Southwest (SXSW) in Austin, TX; Bogalusa Blues and Heritage Festival in Bogalusa, LA or some of the fine venues already mentioned, there is no shortage of places where one can find the best in today’s music. 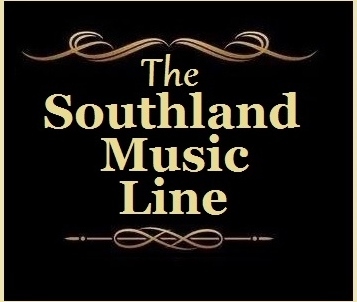 I want to thank all the readers and visitors to The Southland Music Line and those who regularly assist with the website like fact checkers and proof readers like Sandra Cole, Connie Gibbs and Cindy Thamert; and of course, my wife and most loyal supporter, Lauri. 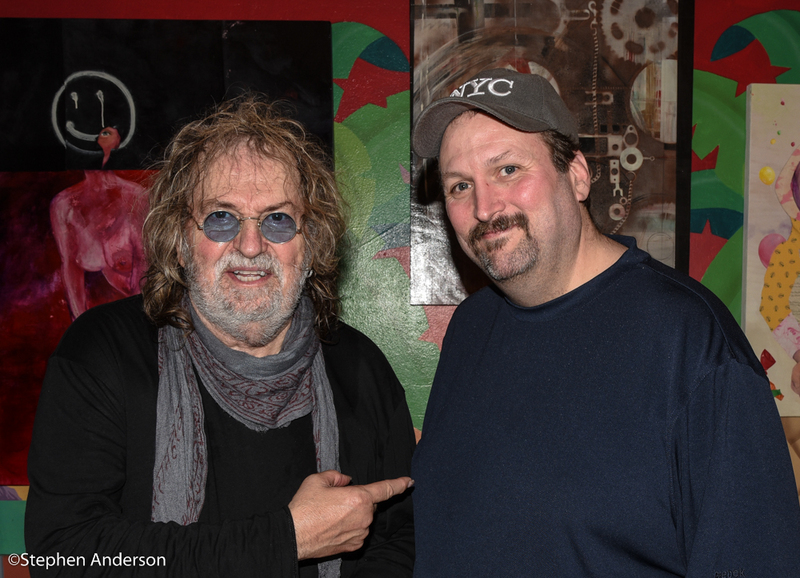 No year in music is truly complete until you see the legendary musician, Ray Wylie Hubbard. I was able to see him twice in 2015 – SXSW and Willie Nelson’s 4th of July Picnic. Photo by Stephen Anderson. – Following The Flaming Lips show, I checked out a couple bands in Birmingham, AL. – Finished the night in Ocean Springs, MS checking out a few bands. 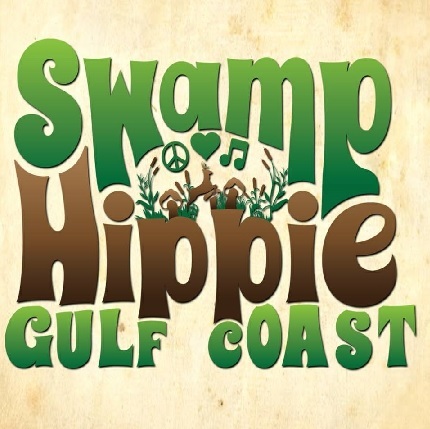 – Frog Pond at Blue Moon Farm in SIlverhill, AL with: Grayson Capps, Corky Hughes, Sergio Webb, Will Kimbrough, Brigette DeMeyer and David Olney. 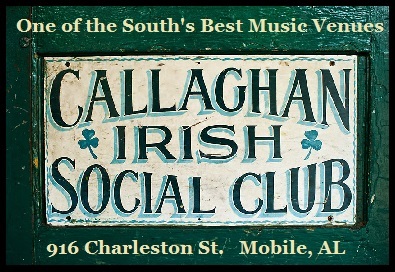 – Dylan LeBlanc @ Callaghan’s in Mobile, AL. * Tues. Mar. 17 – Sarah & The Meanies, Ben Marshal, Scarlet Tanager, Moving Panoramas, etc. Day Four, Pt. 2: The Damn Quails w/ John Calvin Abney, Guy Forsyth, Gurf Morlix. – Stopped by a few places in Ocean Springs, MS, which is common of me to do on nights with an abundant amount of live music. 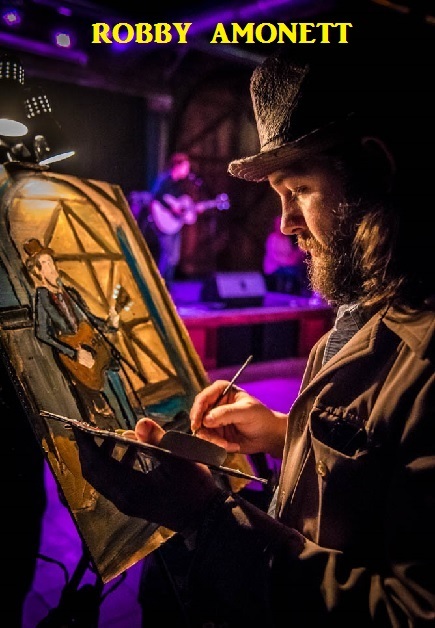 – Live Oak Arts Festival in Pascagoula, MS f/ Blackwater Brass, Stolen Faces, Blue Mother Tupelo and more. * Thur. June 25 – The Flagpole/ Athens Music Awards 2015 @ Morton Theatre in Athens, GA.
My most active month in 2015 – Rolling Stones show(s), Neil Young, Eagles, Willie Nelson 4th of July Picnic, Midsummer Tour 2015 (up the east coast) and several thousand miles of travel. * Wed. July 15 – Rolling Stones w/ The Districts and Galaxie @ Festival D’ete de Quebec | Plains d’Abraham Fields in Quebec City, Quebec (Canada) The Stones performed on “Bell Stage”, the largest outdoor stage in North America. Part 3: More artists were on a second stage. Stephen Anderson photographed them all. * Sat. 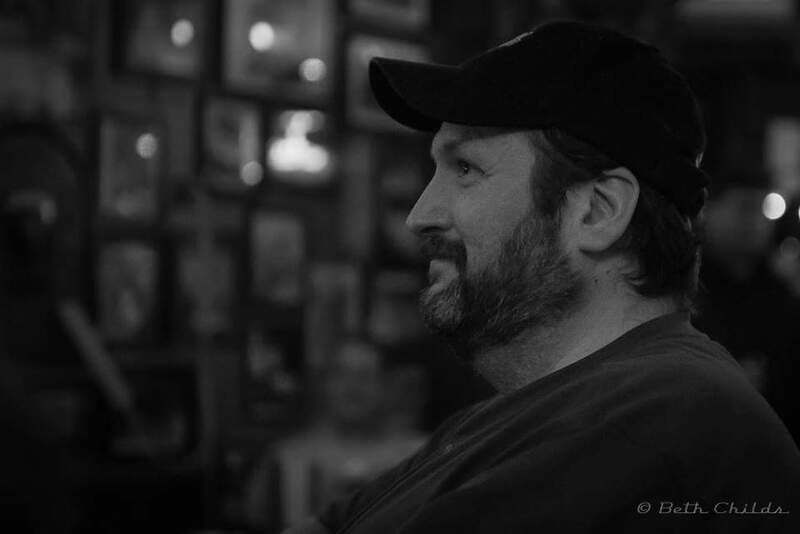 Oct. 3 – Russell Gulley w/ Dennis Gulley & Britt Meacham @ Jack’s by the Tracks in Pascagoula, MS.
– The Tall Boys @ The Flying Irishman in Ocean Springs * was there through seven songs. Tagged Austin, Birmingham Alabama, Callaghan's Irish Social Club, Gulf Coast Music Scene, Jacks by the Tracks, Mississippi Gulf Coast, Mobile Alabama, Nashville, New Orleans, Southern Music Festivals, Southern Music News, Southern Music Scene, Southern Music Venues, Southern Musicans, Southern Musicians.